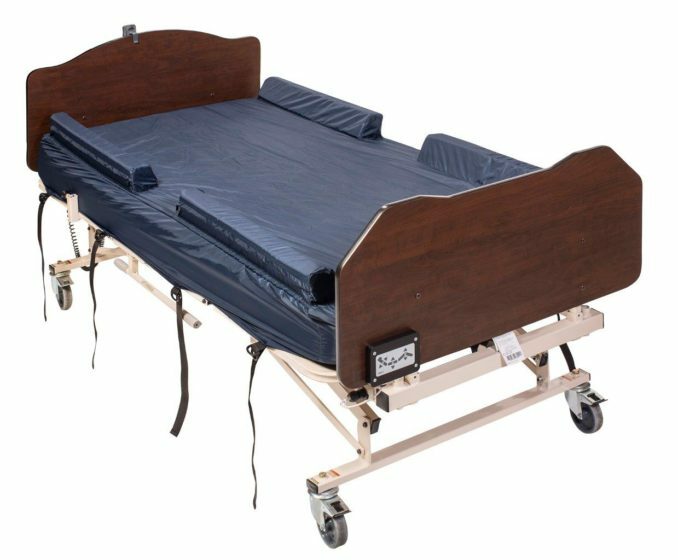 When bed side rails cannot be used, Safety Sheets are the alternative. The patient/resident will know they are close to the edge of the bed when touching the head and/or foot end bolster. Gendron Safety Sheets are fully sewn, moisture and air permeable and include tie down straps for secure fit. Foam bolster is concealed in a zipper closure. Designed to fit a mattress or support surface up to 10” thick.